Every entrepreneur and business management type wants to save time. They know that time is money and they are always looking for ways to save time so they can also make more money. Outsourcing has become more and more popular for this very reason. A virtual assistant can take on many roles for your business. Having a reliable virtual assistant will save time and generate more revenue in a multitude of ways. You just have to use your virtual assistant property to reap the benefits. Each role has different functions it can perform. One of the biggest time-suckers in the land of entrepreneurship is email. Many entrepreneurs find they were trapped in Outlook for up to 7-hours a day before delegating those tasks to a virtual assistant. It is sheer madness. Furthermore, working with a general virtual assistant to handle your email, as well as things like your calendar is essential to becoming more productive as a modern-age entrepreneur. With the proper training, a general virtual assistant can save money on your email and schedule management tasks by handing this list of jobs for you. We live in a universe of blazing lights, buttons and other things that occupy us reliably over the span of our working day. Being organized is about as imperative as being productive. If not more. Virtual assistants can enable you to systematize and set up procedures to allow your business to end up more sorted out. These are some great tasks to assign a good virtual assistant. A virtual assistant can do many things to help you manage your blog and your administrative tasks to save time and money. All this work is pointless if you’re not a) growing your email marketing list, and b) engaging with that list on a regular basis. It’s been said that for every name on your list, you should be making an average of $1 a month. So, working with a VA to help grow and market to your list is a complete no-brainer in my book! This takes the concept of choosing tasks to outsource to virtual staff to the next level – a level that equals money! 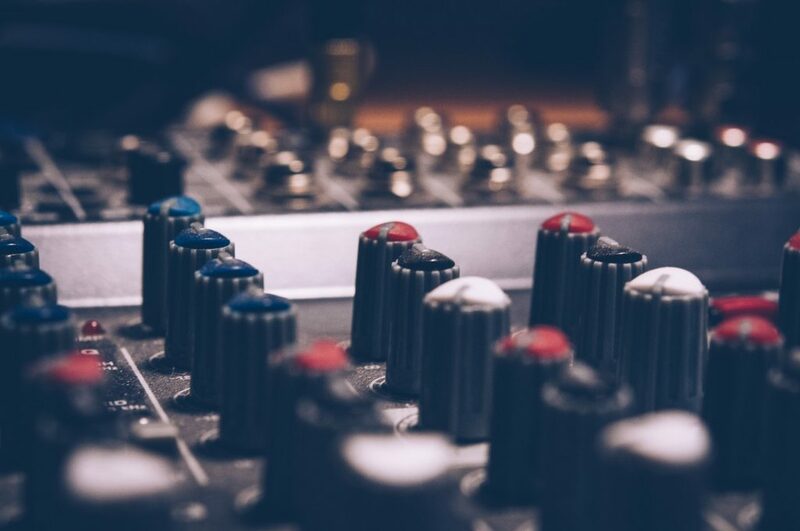 The use of virtual staff in audio and video production is still a little new – it’s only just started to emerge over the last few years. However, I can tell you this will create a ton of additional time for me. Not having to edit your videos (even in a basic way!) enables you to spend more time developing your content, instead of worrying about the details. The same can be said for podcasting. An excellent virtual assistant will save time and money by doing the small tasks for you and doing them accurately and with high quality. If you handle the virtual assistant correctly, it will be a boom in your business. If you’d like to find out more about hiring a virtual assistant, please consider a virtual assistant from The Web Scientists. You can learn more by filling out a simple online form.